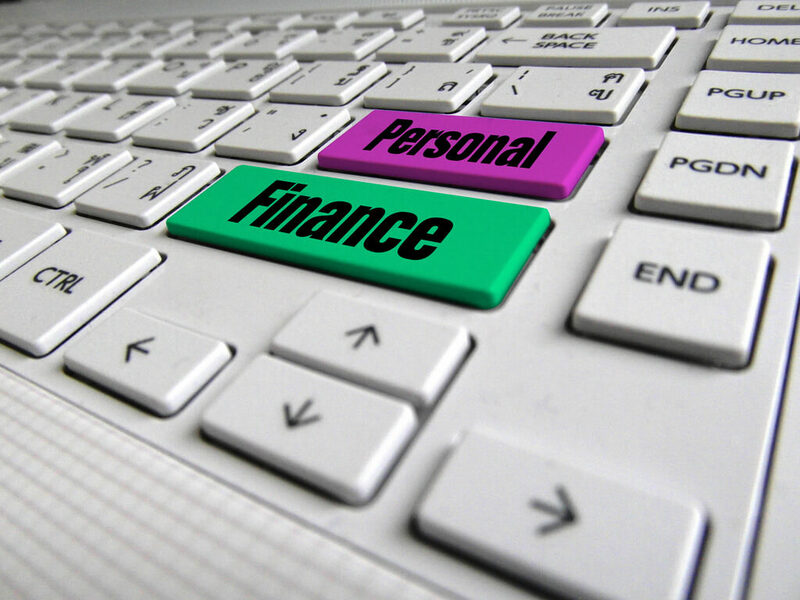 Home (All Topics) → Money Management → Can Trading Penny Stocks Improve Your Personal Finances? Can Trading Penny Stocks Improve Your Personal Finances? By Mario Alexander on February 6, 2019. Are you interested in trading stocks but not sure where to begin? Today's stock market can be a confusing place for new investors. Consider starting with penny stocks. With their potentially high profit margin, penny stocks are quickly becoming a popular trading option. Let's explore a few ways trading penny stocks can improve your personal finances. Penny stocks are simply stocks that trade under $5 per share. They're “volatile,” which means they can drop and raise significantly overnight. Unlike value investing or buying positions in strong companies for the long run, penny stocks offer opportunities to ride these ups and downs and collect significant gains. According to The U.S. Securities and Exchange Commission (SEC), a penny stock is most often a small, unstable company's security that trades under that low-dollar threshold. They can be quoted “over-the-counter,” but they are also trading on the big-board securities exchange. Most people who are interested in trading penny stocks want to lower their risk in the marketplace. Protect your profits by avoiding low-quality markets and look to NYSE, the American Stock Exchange, and NASDAQ. Sticking to these penny stocks is an effective method of reducing your loss, while dramatically improving your odds of success. The two most critical components of a “safe” penny stock are transparency and liquidity. The Pink Sheets, OTCQX, OTCQB are notoriously junky markets and not recommended for new penny stock investors who want to avoid a scam. Many new investors on the lookout for that great opportunity are often intrigued by the idea of penny stocks. You can hop on the penny stock bandwagon with a very small amount of money. Depending on your goals, the minimum needed to trade penny stocks varies. If you decide to purchase 100 shares of ABC penny stock listed at $3 per share, plan to invest $300. Also be aware of your brokerage house's minimum, if any, and make sure to do your own research into every penny stock you consider purchasing, before acquiring the shares. Learning how to leverage your position in the market comes with time and failure. Having a mentor can help you speed up the learning curve to success, and help you master the art of how to invest in penny stocks. The more sound your investment strategies become, the more your personal finances will improve. Penny stock trading is thriving, so there must be some return, right? You can make a nice bit of extra income if the trade works in your favor. For example, you purchase 1,000 shares of a $2 stock for $2,000. If the stock reaches $3 overnight, you've just made $1,000 in less than a day. Not bad. Penny stocks aren't investing in the traditional sense, but it offers the potential for big rewards for smart investors who take the time to learn the various parameters. Delve into the penny stock market today with these handy tips.